Check any Vehicle’s History Online! Invalid Registration Number. Please enter again. 200Mil+ VEHICLE'S HISTORY ONLINE IN 10 SECONDS FOR FREE! 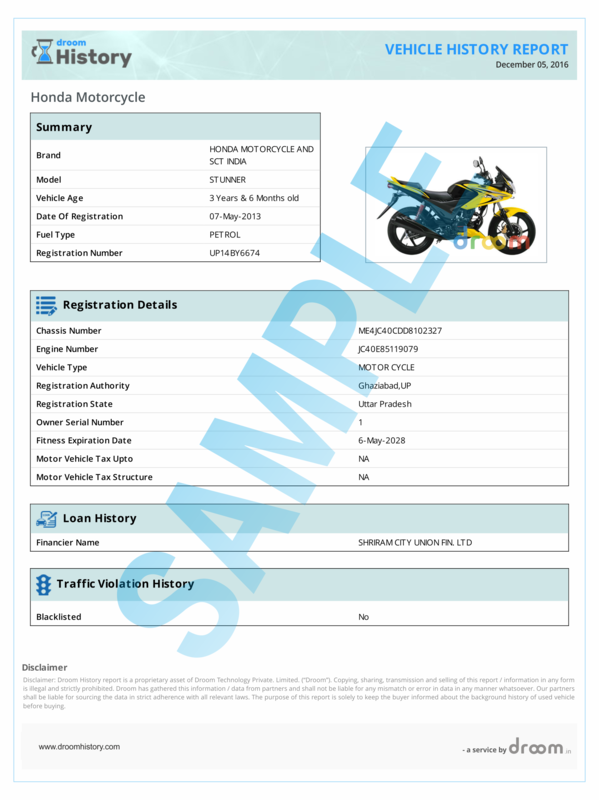 Droom History report is the most exhaustive history report available in India with more than 150 history pointers against a single vehicle registration number. 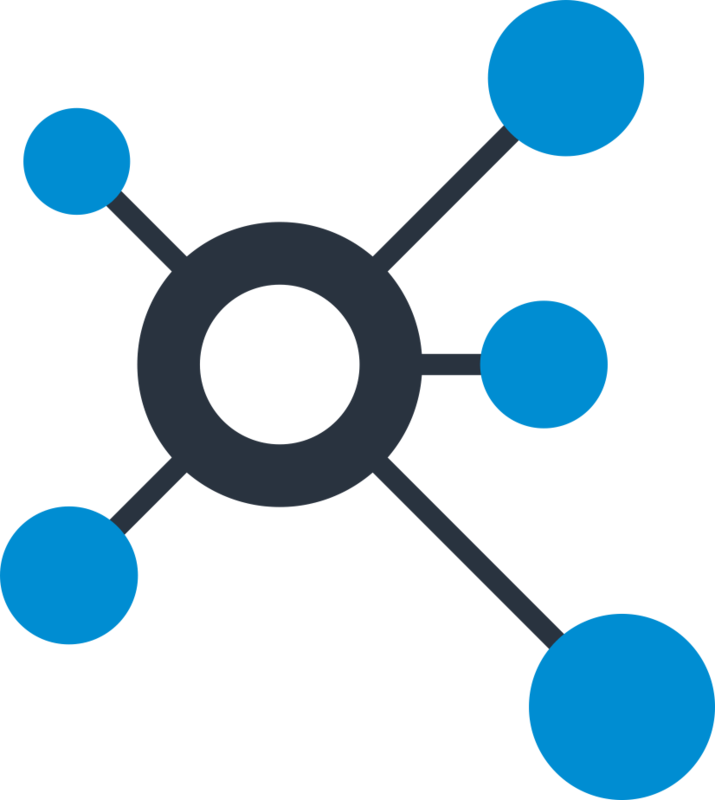 Droom History platform uses AI and Block-chain Technology to access and store the most confidential vehicle history information available. History is India’s largest national repository for vehicle history that offers used vehicle history certificate for nearly 200 Million of the total 220 Million registered vehicles in India. 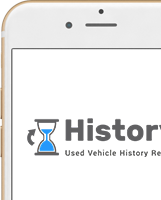 History certificate provides overall information about a vehicle’s background, covering up to 50 different history records in 10 seconds for free. Information Available About All Kinds of Private and Commercial Vehicles ! At first, I was really worried about my used vehicle purchase. I could see its present condition, but, at the same time, I wanted to know if something serious happened to it before. With the help of History, now I can see the history of the vehicle I am going to buy. History comes as a boon for the used vehicle buyers. It provides a detailed certificate of the vehicle. For me, it cleared all the confusion I had in my mind while buying a second-hand car. I entered the registration number of the vehicle I want to purchase on the History website and it gave me a proper certificate of the vehicle that includes unbiased remarks and tells the real condition of any vehicle. As a used vehicle buyer, I can say that History is very helpful in buying any second-hand vehicle as it shows you the true condition of any vehicle. This creates transparency. Droom has created some amazing tools for the seller community which have helped us sell faster and more easily to buyers. 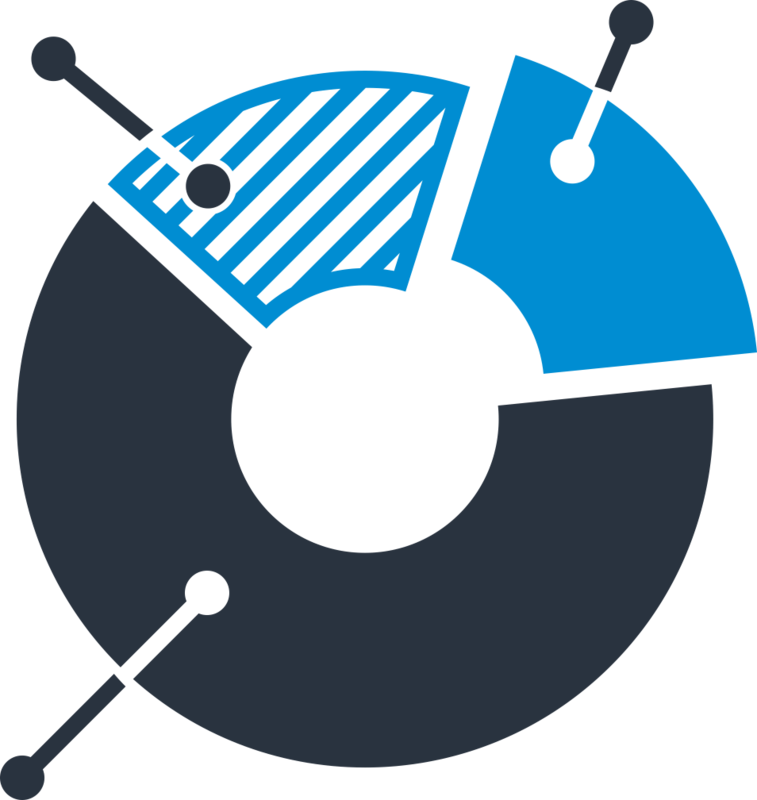 Droom has given us their Full Circle Trust Score, Eco certificates for inspections, OBV for pricing and now History for vehicle data on loans, police record, ownership history etc. Can I sell Vehicle History certificate? No, Droom reserves all the rights to sell the History certificate. End user(s) can use vehicle's history certificate for personal reference while buying or selling a vehicle. Droom may take a legal action against anyone found misusing the certificate. How is a Droom Vehicle certificate helpful? Vehicle History certificate helps in taking an informed decision before purchasing a used vehicle. It provides important information about vehicle's background, covering upto 50 different history records that can save you from being a victim to a fraud. Why does the Vehicle History certificate I am looking for not available? There is a possibility that currently the certificate is not available in our database. 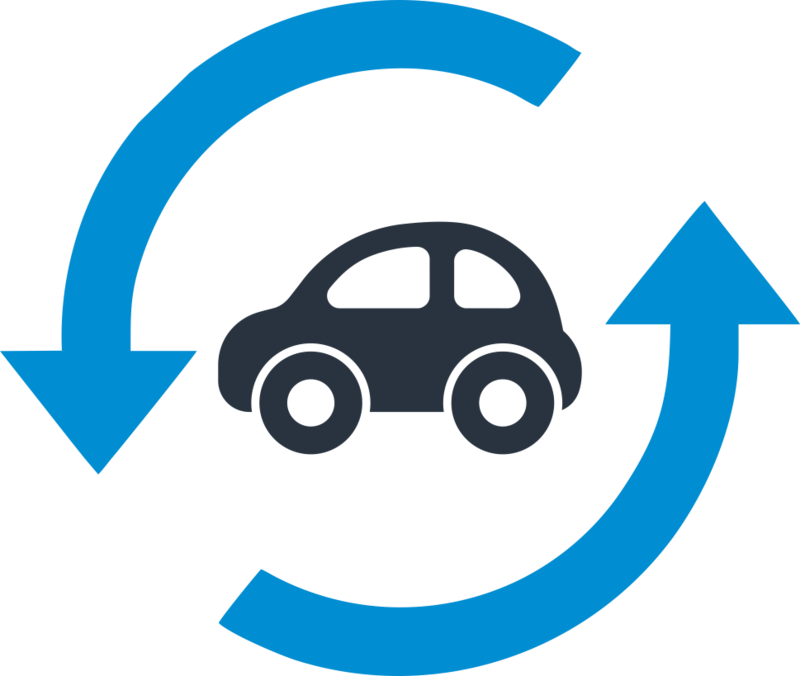 We are constantly increasing our database to provide users with History certificate of every used vehicle. We request you to try after sometime. How will I receive my Vehicle History certificate? Your Vehicle History certificate (Basic or Premium) will be available on the result page. You can directly download the history certificate using a link provided at end of the process. A detailed certificate will also be sent to your e-mail id in upto 30 minutes. What is the cost of History certificate? There is no cost or charges for getting a Basic History certificate. However, there is nominal fee of starting ₹49 for getting a Premium History certificate.